Dayton’s 2019 Fish Frys by Date! BOOKMARK THIS PAGE to make finding fish frys easy this year. This year we list the 2019 fish frys in order by date. We even separate them out by month! 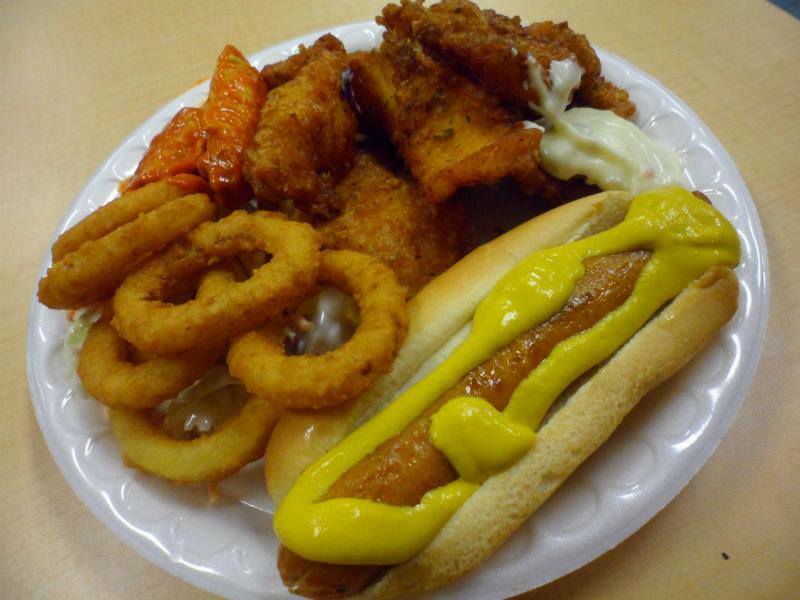 The Food Adventure Crew has been to more fish frys than any other Dayton food blog. Each year we hit a couple dozen and each year we seem to add a new site. 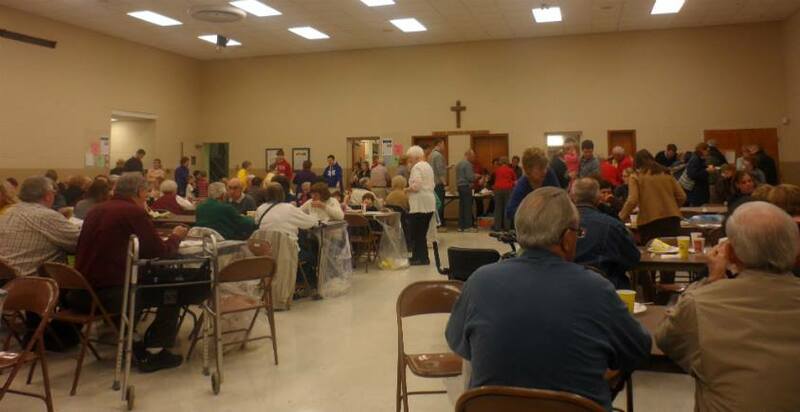 Whether just eating or also volunteering dealing blackjack, we enjoy every Lenten season. 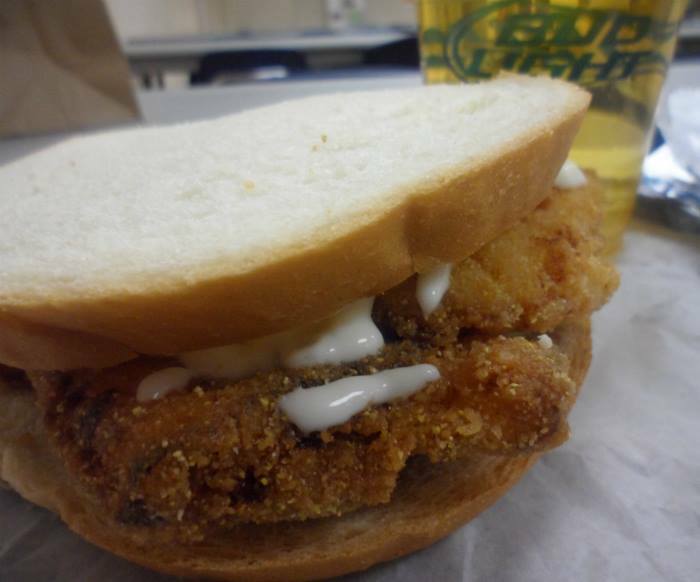 So this year, join us at as many events that you can – we will save some tartar sauce for ya ! Must be 21 to attend, except for the fish frys that are family events. Without baiting you further, here are the 2019 FISH FRY’s BY DATE… Let this be your “go to” guide! At the end we put our favorite restaurant fish frys. 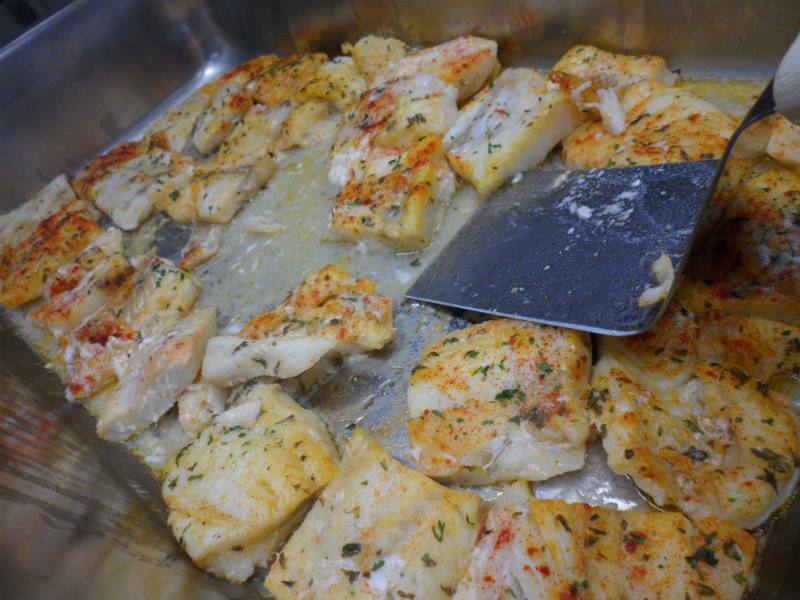 We even have scoop on a “Do it yourself Fish Fry”at home ! Read this article and be the smartest fish in your school. Arguably the best fish fry in Dayton history. $17 gets you endless food and beer, they don’t nickel and dime you here. This is a fun, laid back party. 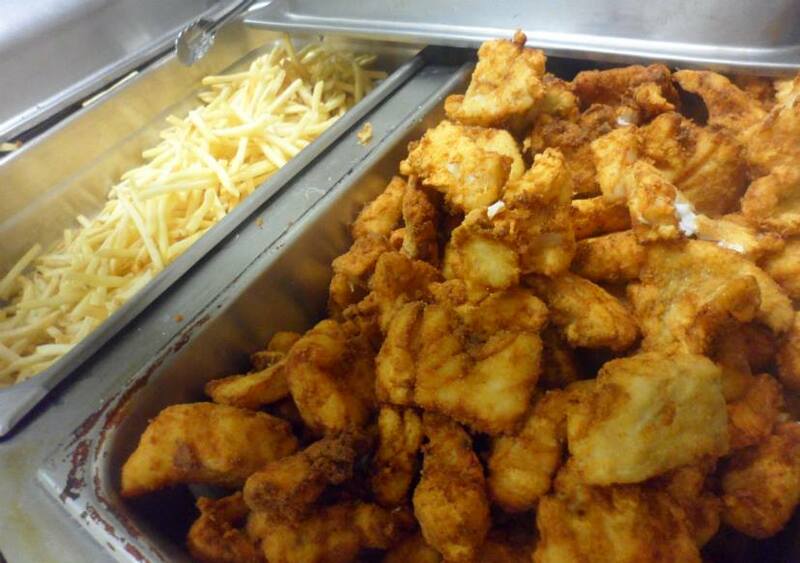 All you can eat Icelandic cod, chicken strips, fresh sausage (hot and regular), French fries, salad, cole slaw, cabbage and noodles, chocolate cake, apple crisp, popcorn, beer and soft drinks, and Chef Joseph, you get us with that peanut butter sheet cake every year. 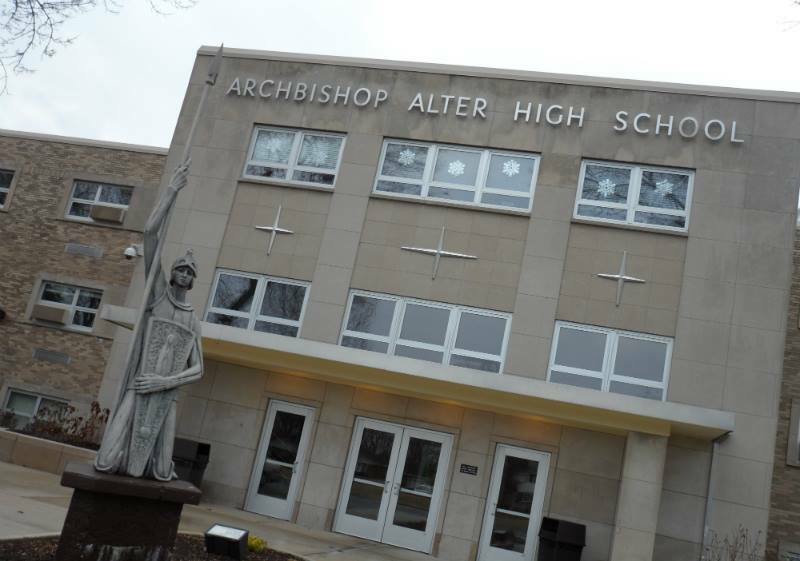 Talk about religious experience… but the secret is out – get there early or the line will be around the cafeteria. The fish here is different than other fish fry, they are big fish stick cubes. Near the campus of U.D., the workers here are welcoming. A nice hot batch of fish hits the pan every few minutes. The line is not bad, if you get there EARLY and the cafeteria area is where you dine and look at raffle prizes. Check out the goods and the beer is CHEAP. Around the corner are come casino table games.If prices stay the same, $15 bucks for a delicious fish fry cooked by the “Corpus Christi Fryers” will be had by all. $20 at the door gets you a full, endless fish dinner. In the past the Hecht family has run this fish fry. Nice, big pieces of fish, breaded and cooked perfectly. You should get a couple of beer tickets with admission as well. Extra beers you must purchase on your own. The family friendly event features $10 per dinner. You get endless fish and 2 sides. Beverages and dessert will be available for purchase. $15 per person for this event. 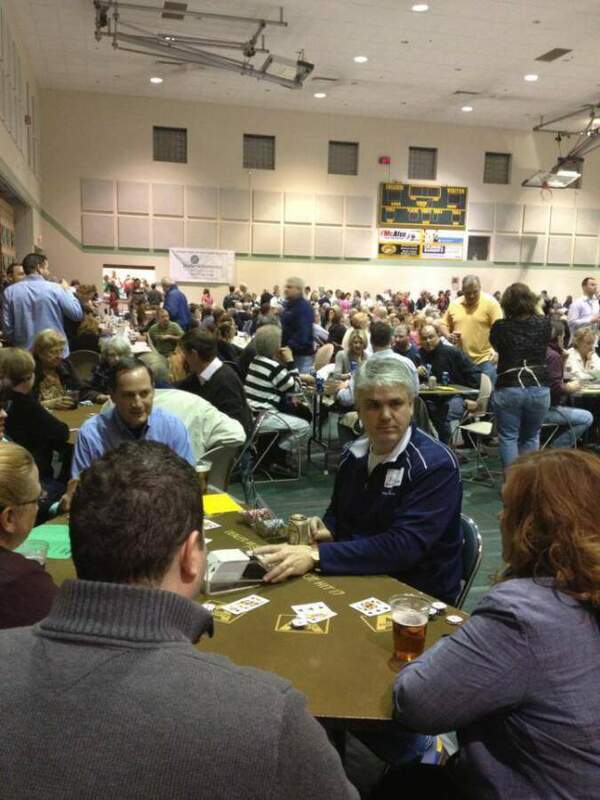 Features are Silent Auction-50/50 – Horse Race – $1000 Raffle – Showdown – Poker – Bingo. 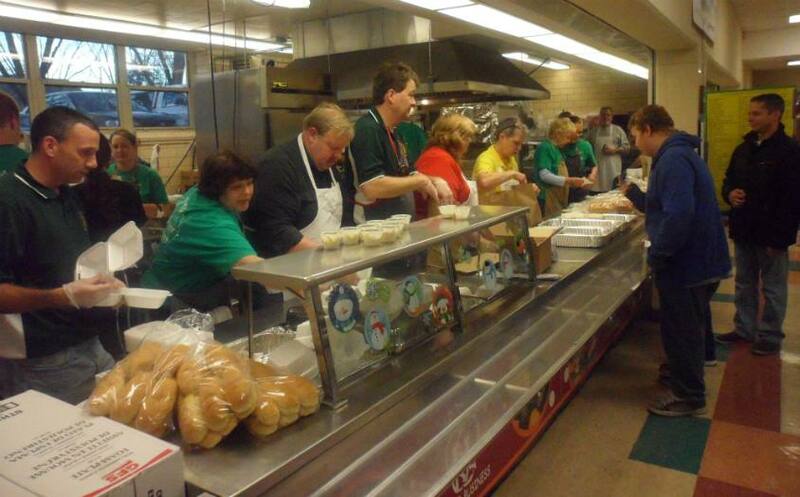 Proceeds Benefit the Saint Vincent DePaul Food Pantry. Please bring a food item for the pantry. 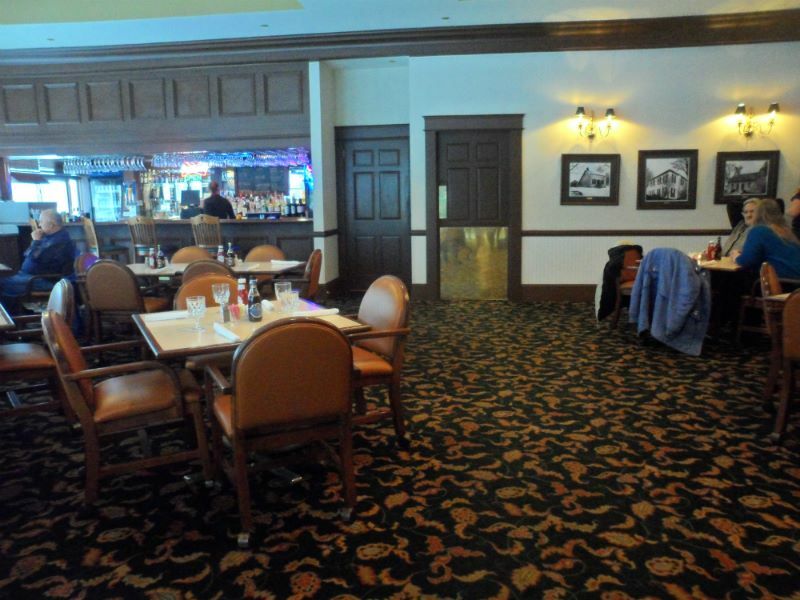 Price includes fish dinner, adult beverages and pastries. $15 cost to enter and it is being run by the Corpus Christi Fryers, so you know it is gonna be great. 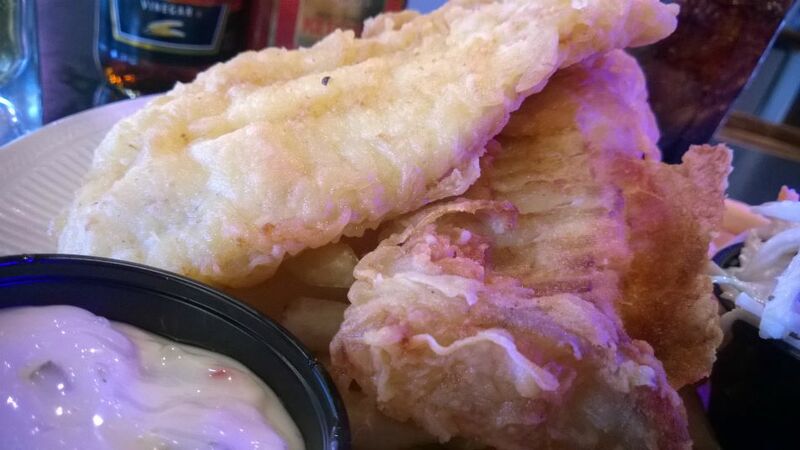 Free refills on everything including beer, short lines and great food make this one of our favorite fish frys. It is in the top 3 easily. Riverside’s best fish fry. $20 at the door includes pop, beer tickets and full fish dinner. 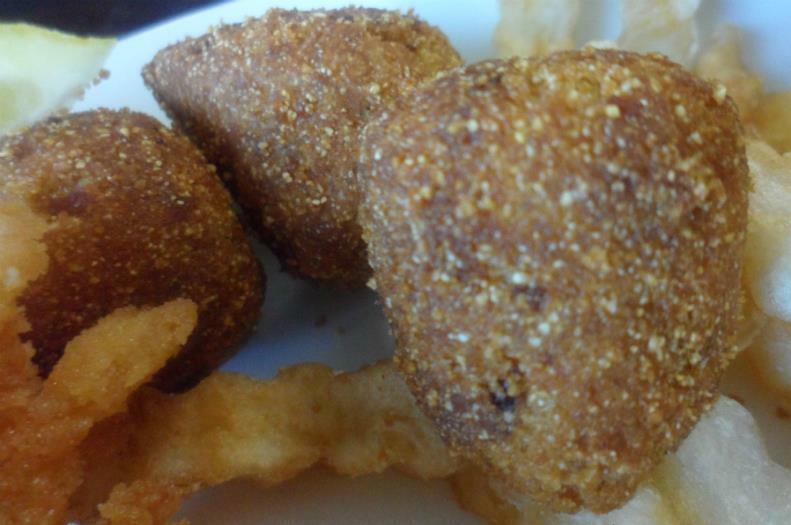 Menu will include: fish, french fries, slaw, and homemade hush puppies, snacks and beverages. 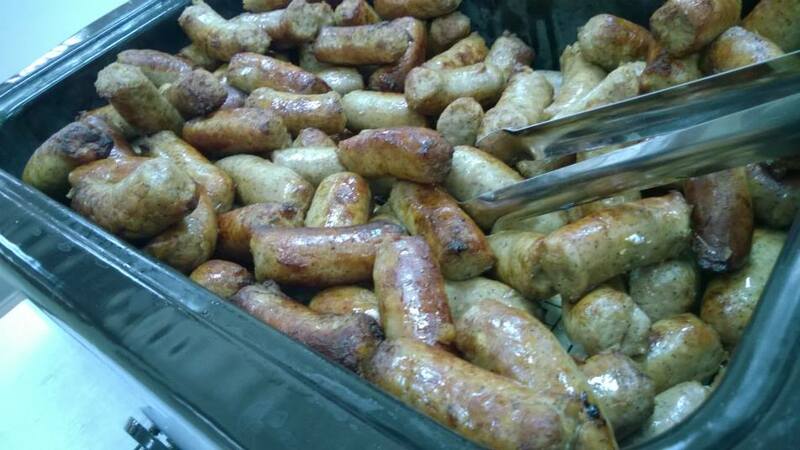 Since it is on a Saturday, they are also having sausages and chicken ! This is a comfortable crowd, not too busy, and not too empty. It is just right. Lots of chances for casino games as well. Try your luck at Blackjack, Texas Hold’em, or 7 Card Stud, Beat the Dealer, Showdown, Instants, 50/50, LRC or Raffles. Door prizes too! All you can eat dinner in the basement of the church. Historically it is always the first Fri in Feb and the first Friday in November. There is a fun circus atmosphere for the raffle prizes and of course the casino games. This is one of the best bangs for your buck. The cost is $15 and you get fish dinner with all the trimmings. 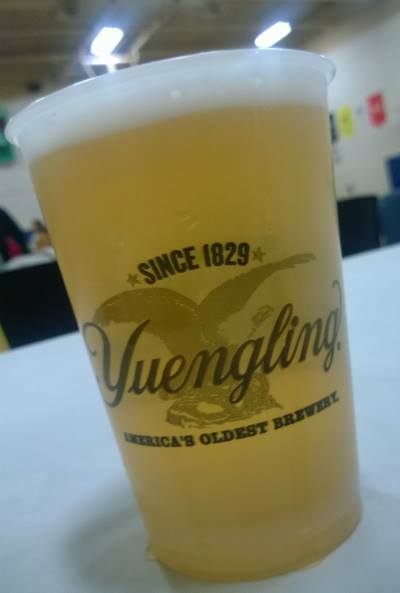 You can buy beers on draft for about 50 cents. And a dessert table for extra $1 per item will knock your Aunt Connie’s socks off. Get there early, it has gotten more popular and sold out last year. Nice volunteers and a comfortable atmosphere. They have a live auction and Texas hold em too ! Price is about 16 bucks for the all you can eat typical fish dinner with fries and slaw. Have fun and gamble. The atmosphere is very relaxed and jovial at this fun fish fry. They are the only fish fry in town that has a fish eating contest during the event. Stuffing your face has never been so much fun. The second fish fry of the season for this church. And one of the best … $17 gets you endless food and beer – Don’t miss this one . Best bang for your buck, but word is out -now there is a long line. 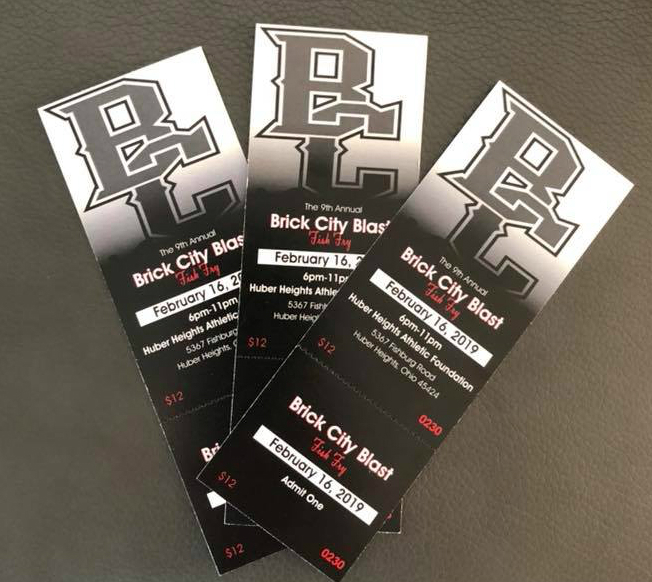 Brick City Tickets to the Fish Fry ! Held at the Huber Heights Activities Center, presale is $12 with $15 tickets at the door. 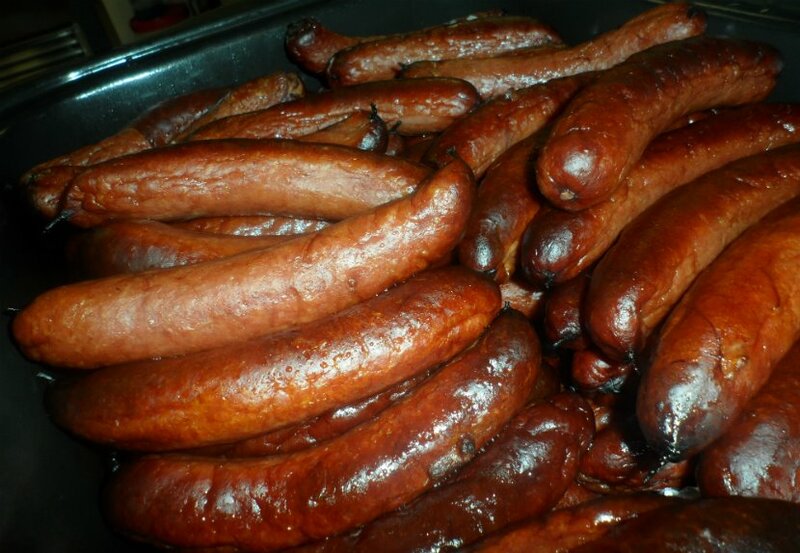 Price includes beer/pop and all you can eat Fish, Chicken, Polish Sausage, French Fries, Baked Beans and Coleslaw. 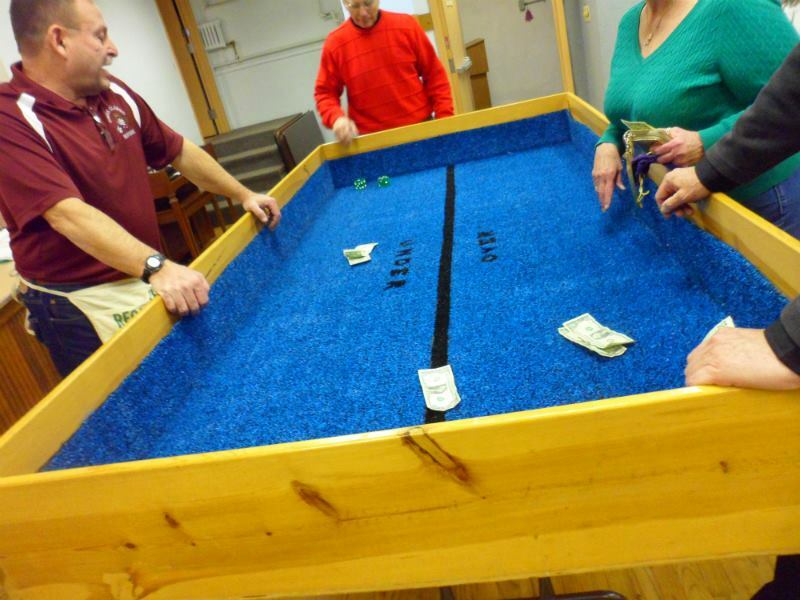 Games will include: Poker, Showdown, Chuck A Luck, and more! Proceeds to the Brick City Sports Club. A delicious fish fry that’s not too crowded. So many of these events are spent standing in line, this one is an exception. You have a nice choice of fish, sides and desserts.. Of course you get beer and pop included as well. The crowd is older and the laid back atmosphere is a nice change from the hustle and bustle at some of the busier fish frys. Cost is around $15 for fish dinner and a couple of drink tickets. 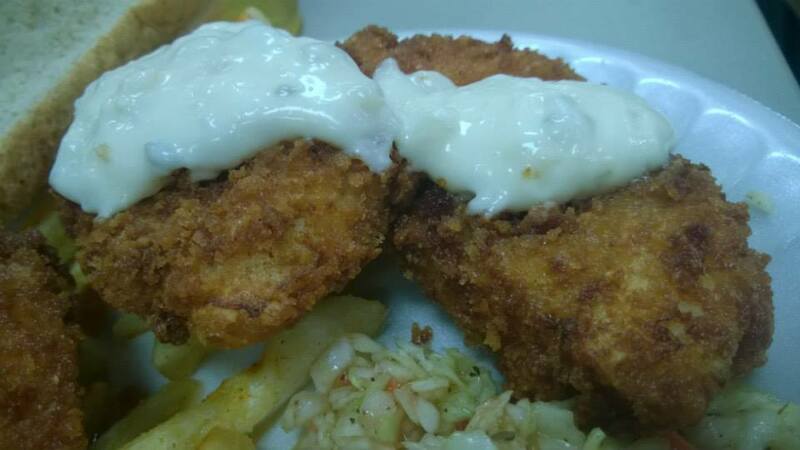 If you want a relaxing fish fry, this one will leave you full, happy and you wont feel corralled into a long line. 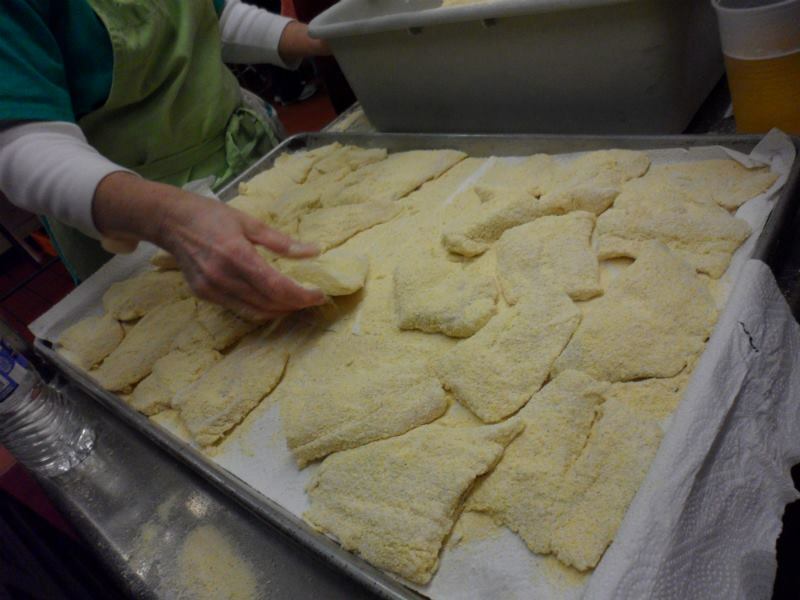 The Dayton area’s largest fish fry, it is a sight to behold. 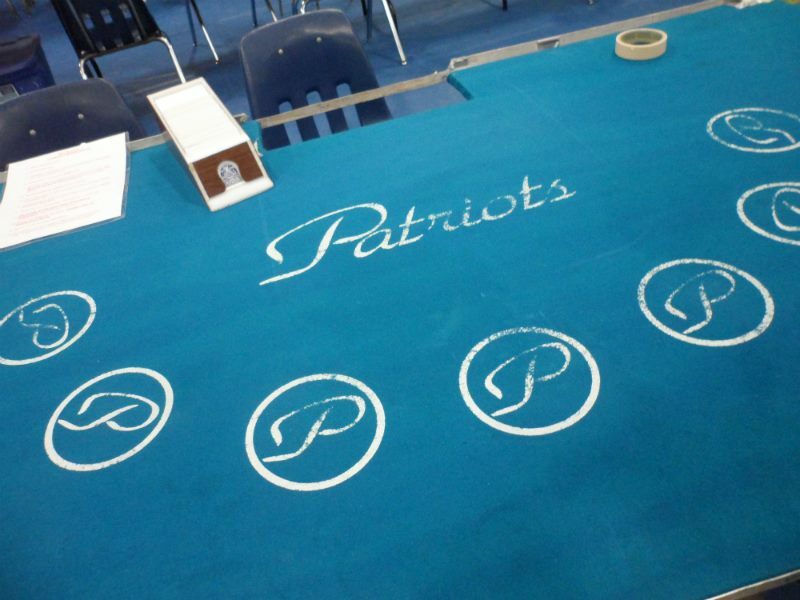 Located at Alter High School gym and cafeteria, it is a huge display of casino games and a gigantic amount of silent auction prizes. $15 gets you all you want fish, sides and pop. Beer and wine, is extra. This event always promises to draw a big crowd. 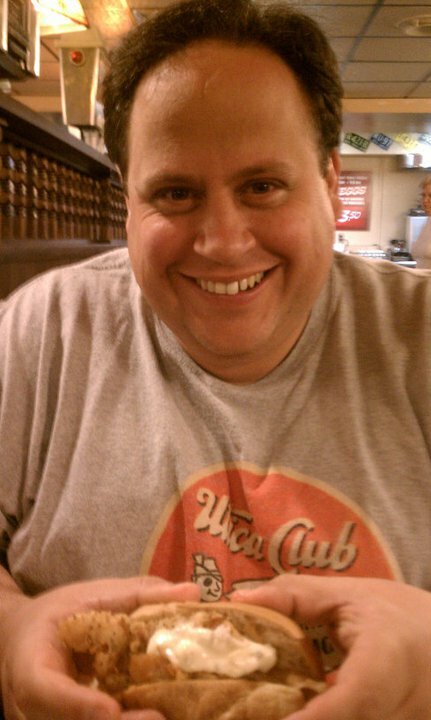 If you want the big, Grandaddy of them all fish fry .. this is it … Say hi to the Big Ragu who will be dealing blackjack. Great atmosphere, great fish. Plenty of blackjack tables for afterwards fun. Cost is $15 and includes fish dinner, sides and a couple of beer tickets. The lines can get long, so get there early for this one. Good Food, fun crowd, and nice big pieces of Alaskan pollack. 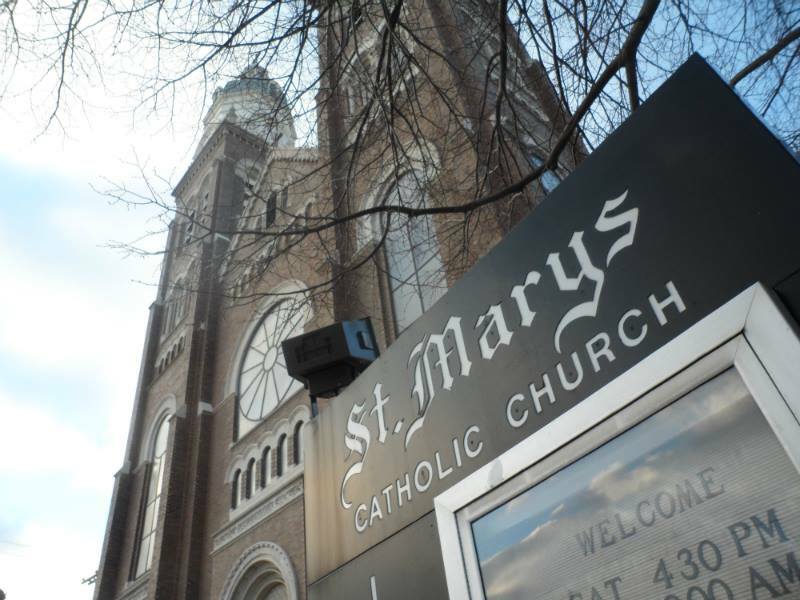 We love to see this classic church get some love, so please consider supporting this event. It means a lot to the school and church. The Food Adventure Crew have not tried this fish fry yet, but it looks promising and is on our hit list for 2019. $20 at the door gets Sausages, Fish and Chicken Nuggets. 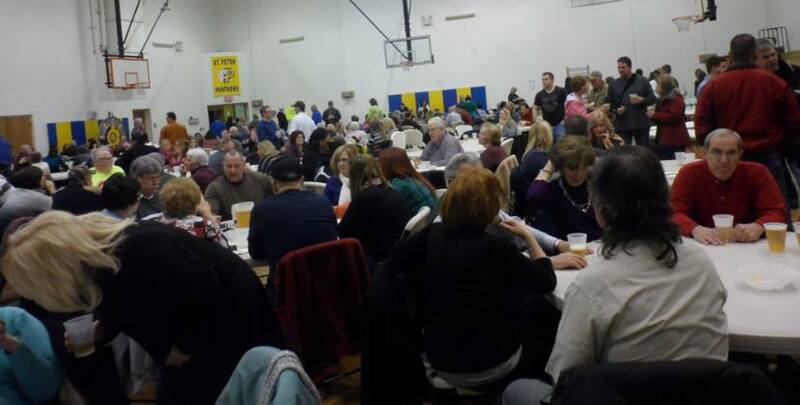 This Fish Fry & Monte Carlo Fundraiser benefits Roadwarriors Fastpitch Softball Club. Games will be 7 card stud, Showdown, pull tabs, Chuck O Luck, door prizes, great food and more!! 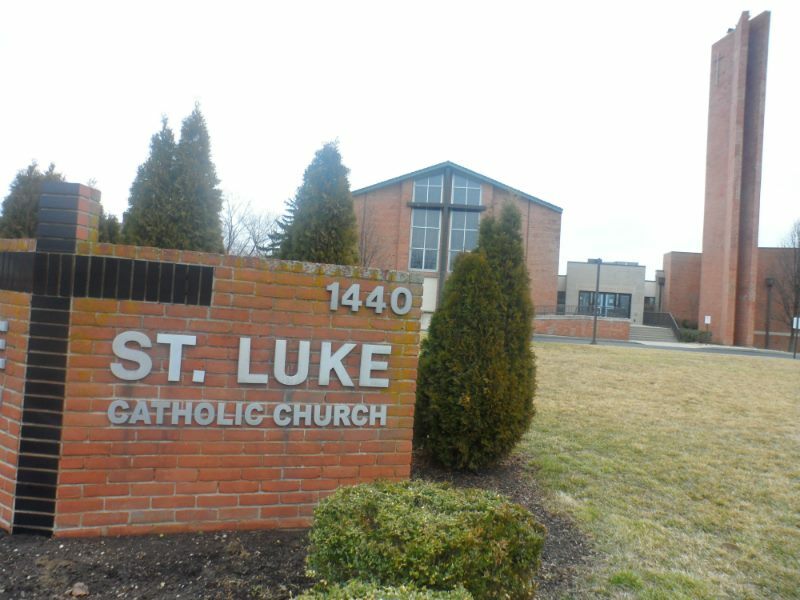 Food will be from 6-9PM Being held on a Saturday, they are able to feature chicken during Lent. 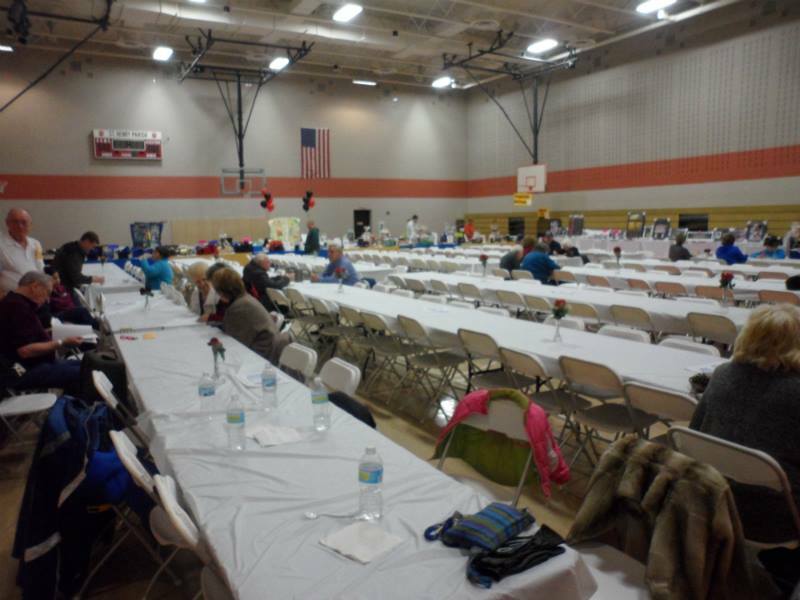 Venue is the Huber Heights Athletic Center, with plenty of room for good seating and gambling.. This ranking is because the fish is so good. 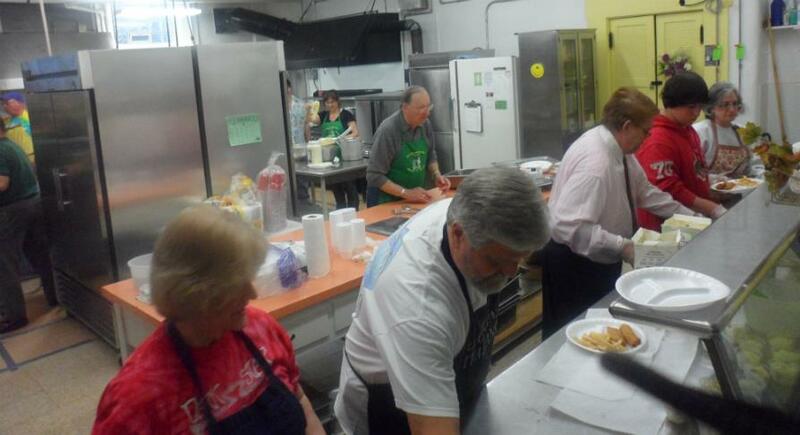 Chef David Glynn in the past has turned this into a fantastic event with his volunteers. Big lines, but the fish is worth it. 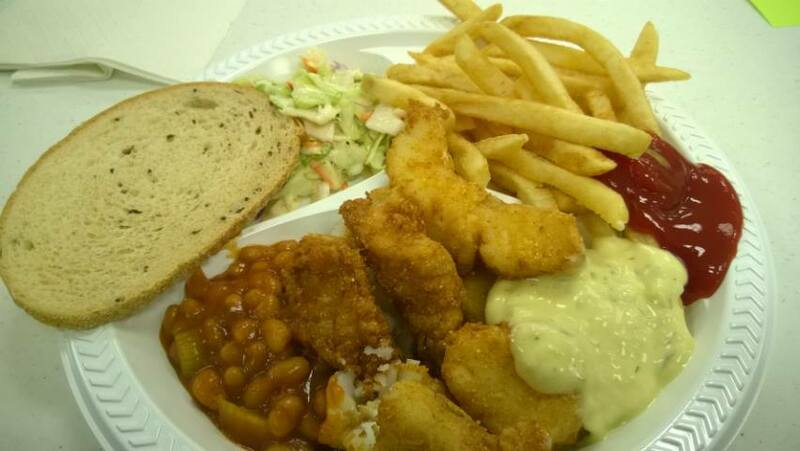 It is the only Dayton fish fry with Panko fish crumbs for breading. Go for seconds and pass out in a food coma like we do. A fun boisterous crowd. Lots of food, laughs and fun. 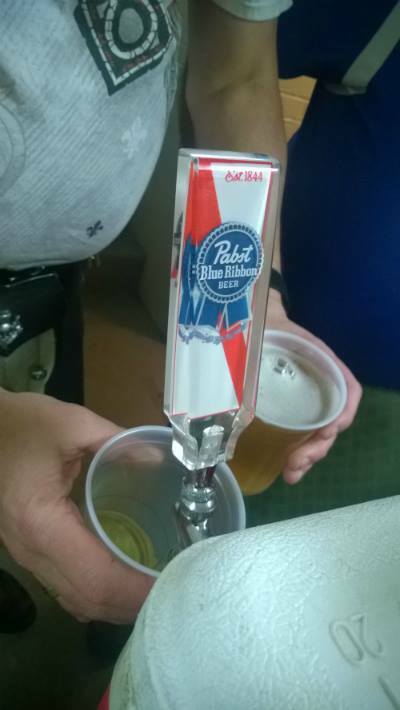 They will be serving Warped Wing beer exclusively on tap. $20 at the door. There are Food-Beer-Raffles-Games-Pull Tabs-Jello Shots -Music and MUCH MORE! 100% of all proceeds to go to Jimmy Miller and his family to help during his battle with Leukemia. 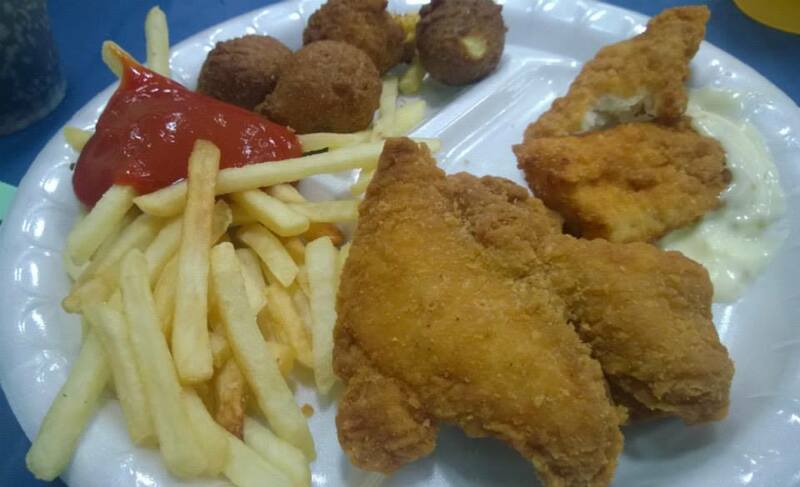 This fish fry is different from the others because it is helping one family in crisis. Please consider supporting this cause at the ABS enter on Woodman Drive, formerly the IUE CWA hall. Just $15 gets you into this fantastic party and fish fry. The lines are not long and the food is good. Fish Fries Sausage, Cole Slaw, Baked Beans, and Beer included! The Corpus Christi Fryers will be serving up some lovin’ spoonfuls. This is one of the best deals of the season. Obviously supporting local youth athletics is important. This will be another fry held in the Huber Heights Athletics Center. We will try and attend this one to get more information for next years preview. Known simply as “The Fry,” This event has tents, and it has the biggest craft beer selection of all the fish frys. Also a BIG casino after party, with lots of folks. Big Ragu deals blackjack here from time to time, so please come, eat, drink and be merry. This event gets extra points for decor and silent auction. Typically the cost is about $18 and includes all you can eat fish, sides and soda pop. Craft beer for sale too, the biggest selection of the fish frys. Since it is on a Saturday, they offer fish, sausages, wings and much more. There is enough food to line the length of a basketball court. The entire gym is decked out from horse races to blackjack. The price is about $15 and includes a couple of drink tickets. The line is a big one so get there EARLY. 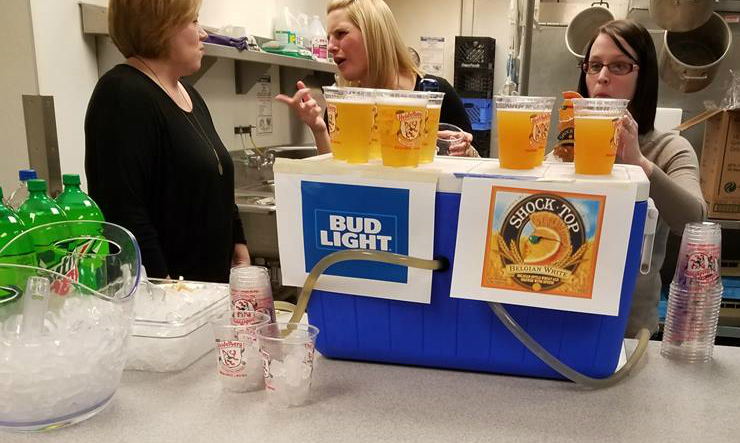 They usually surprise with one craft beer at the coolers. Big crowd, good times. Cost is $20 at the door includes all the beer and food you want. We love this all-inclusive approach and the fish is good so this one is the best up and coming fish fry. Held in the school they get a great crowd, get there early as lines are a tradition! 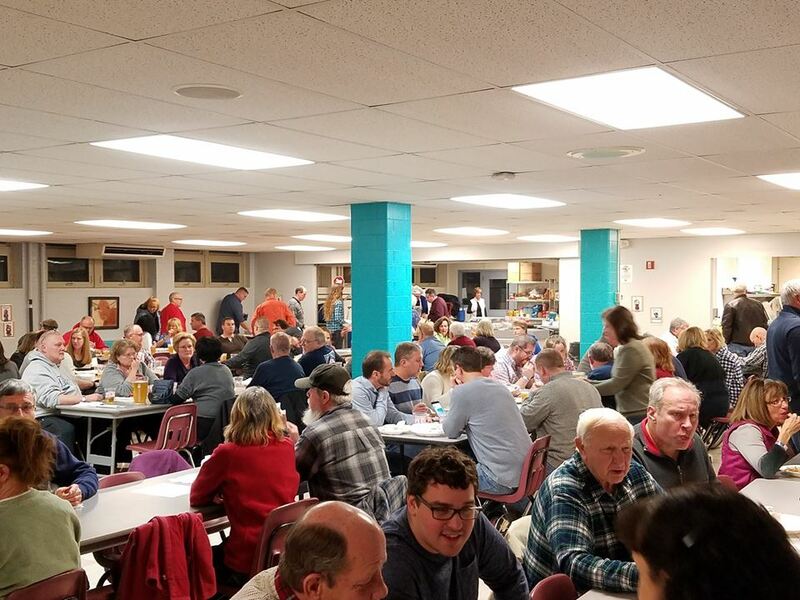 We can’t think of a better way to help this Dayton iconic school than a fun fish fry on the school grounds. They have amazing desserts on display here. Some of the best desserts in all the fish frys. Fresh Fries at St Charles ! 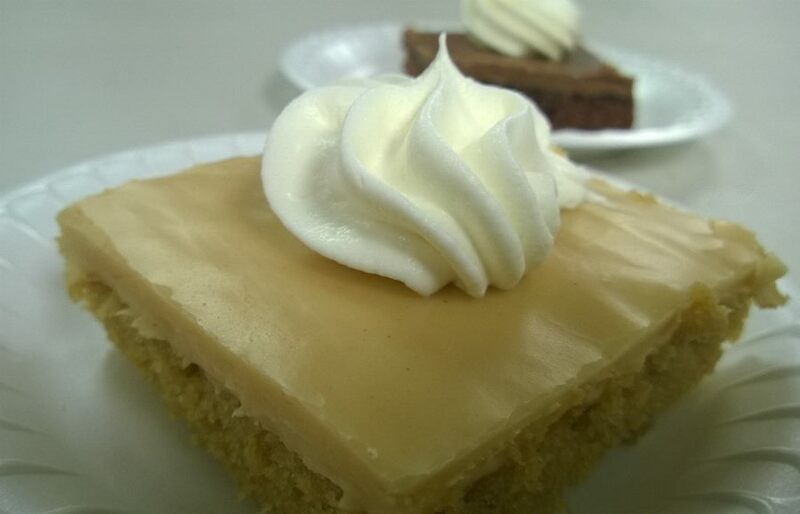 Oh those desserts at Chaminade Juliennes fish fry! 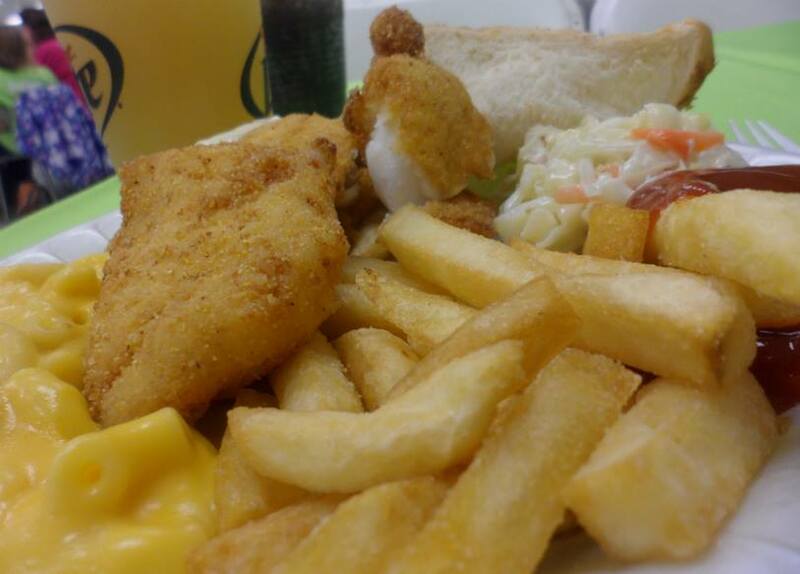 $9.00 gets you Endless Pollack fish, fries and cole slaw offered year round on Fridays all day. A great deal! The fish is amazing and the servers are very attentive on refills. Diner atmosphere with oldies music. 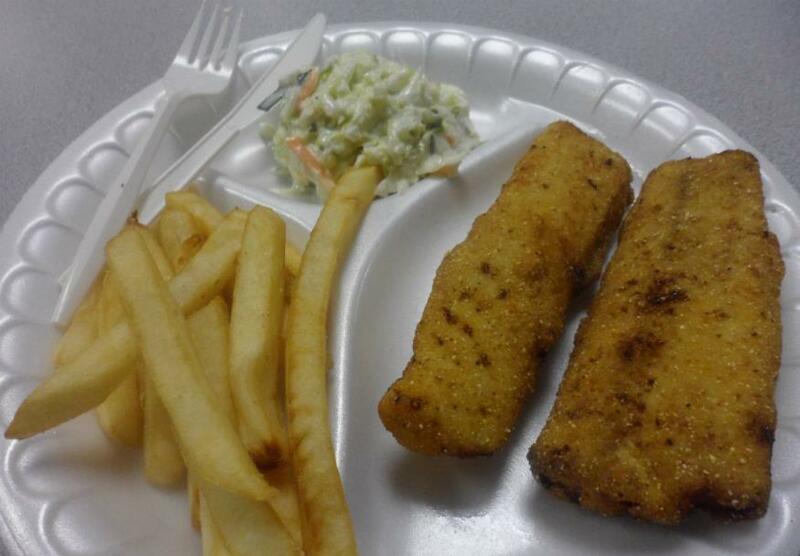 $9.00 – endless fish fries and cole slaw offered 52 weeks a year on Fridays. What a deal! 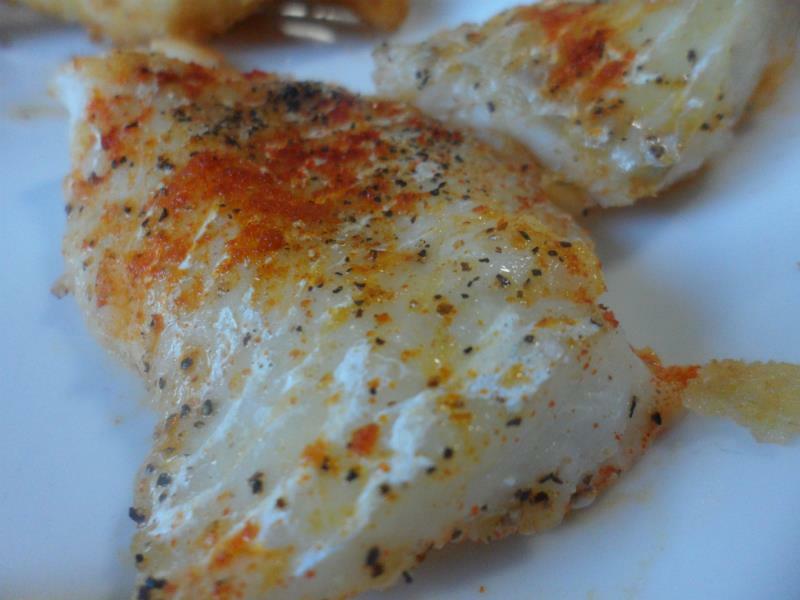 The fish is delicious, light, huge pieces cooked with a perfect crunch. 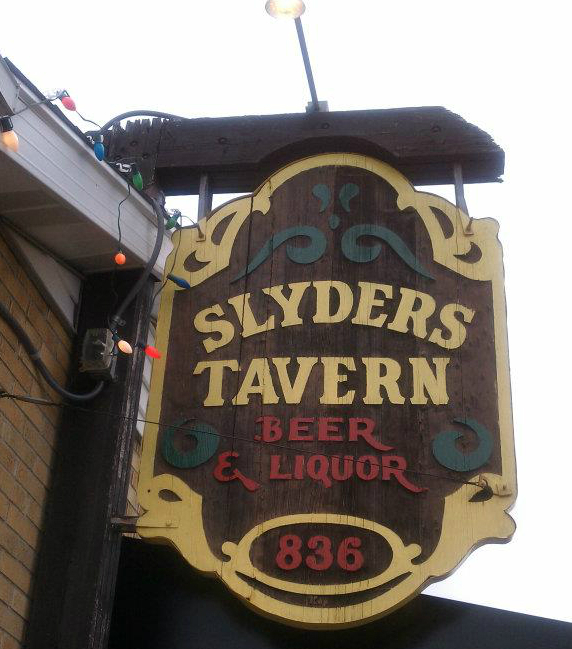 Excellent food, old school atmosphere, nuff said. This Germantown restaurant features all you can eat farm raised ocean catfish, swai, 2 sides, for $9.99. What a price! 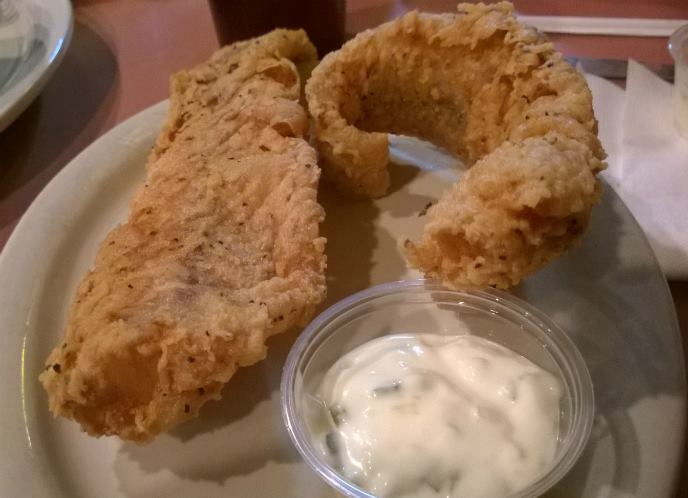 The catfish is rumored to be nice and flaky and not “fishy.” We can’t wait to check this one out ! Popular spot at the edge of Waynesville/Centerville. 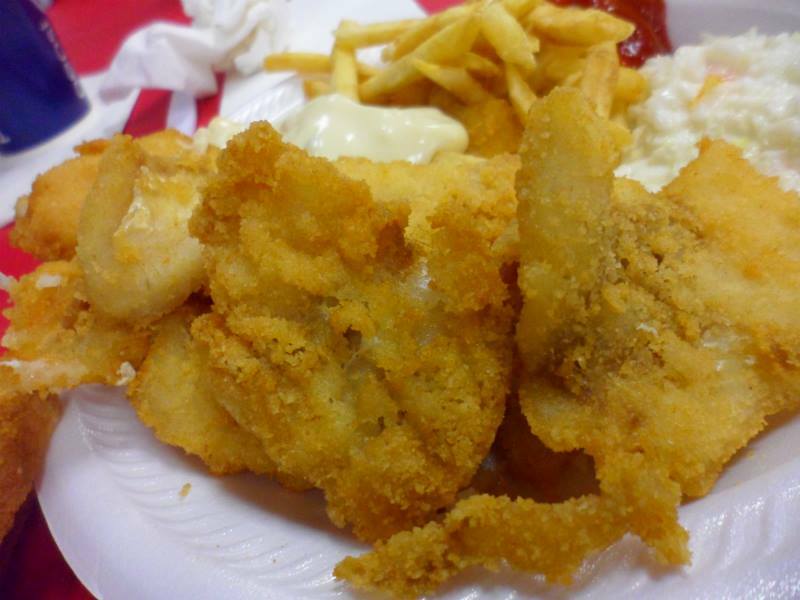 Their fish fry runs every Friday during lent (Ash Wednesday to Easter). It is not all you can eat. 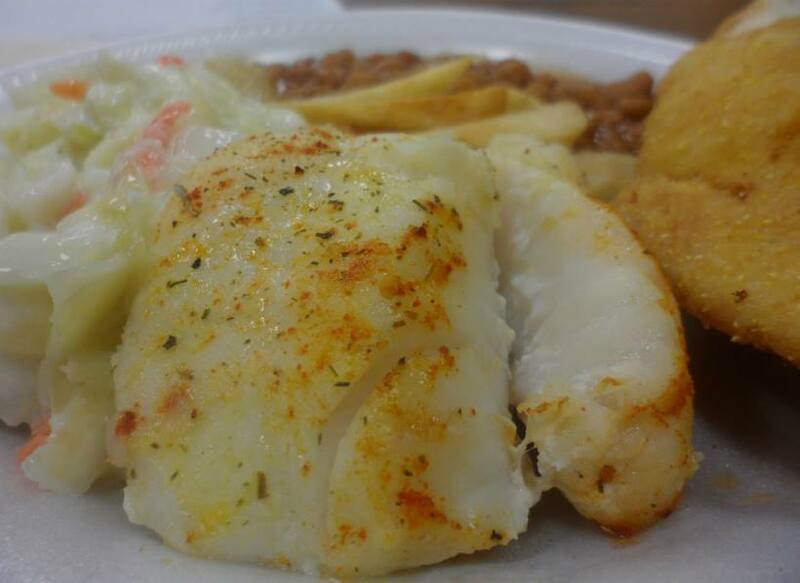 The price is $12.95 for Alaskan Pollock includes 2 big pieces, fries and slaw and extra filets are +$3 each. 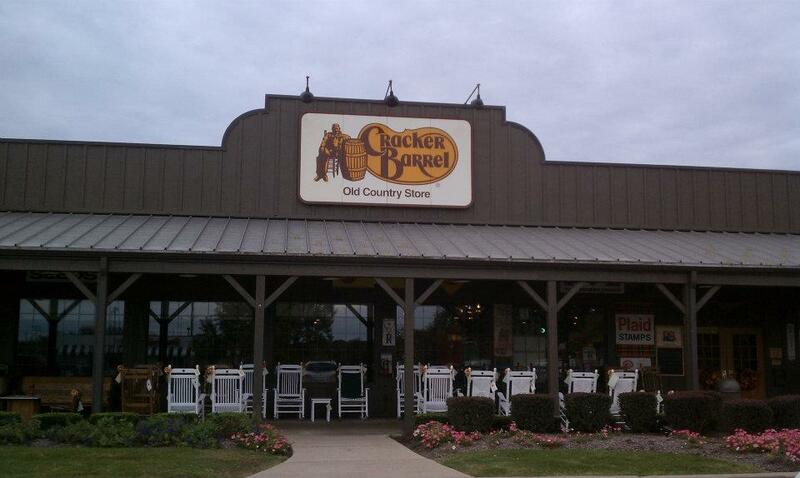 These guys know how to cook good food. Try it for some of the best around. 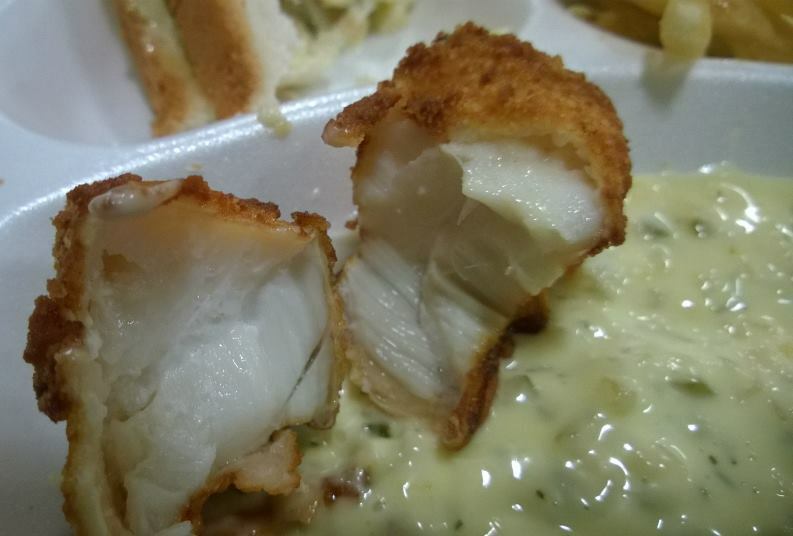 Fish dinner by the pound.Beer Battered Cod, every Friday in the hot plate area sold with french fries at $8.99 a pound. 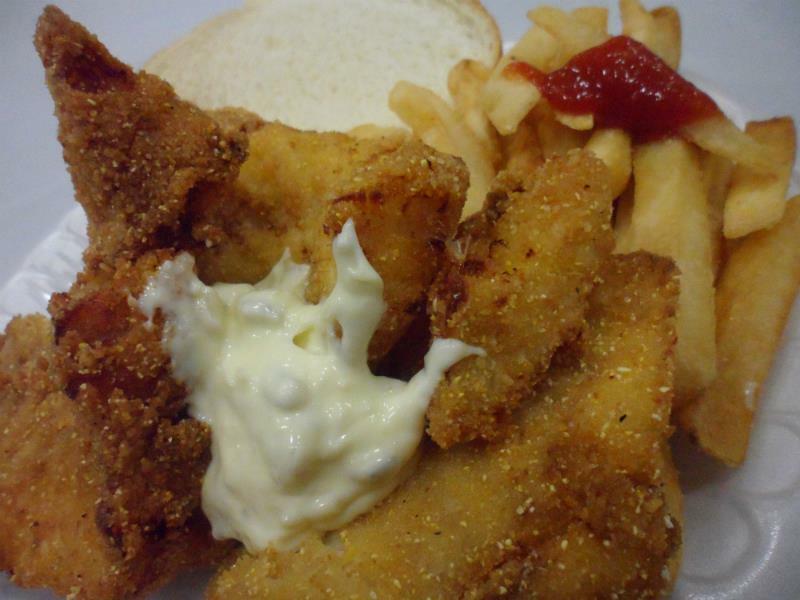 — FOREMOST SEAFOOD‘S “DO IT YOURSELF FISH FRY AT HOME”: Here is an option you wont see anywhere else. How about hosting your own fish fry party? Foremost Seafood, off of Woodman Drive, sells everything you need to make sure you have the perfect party. And you can pick which type of fish you want. 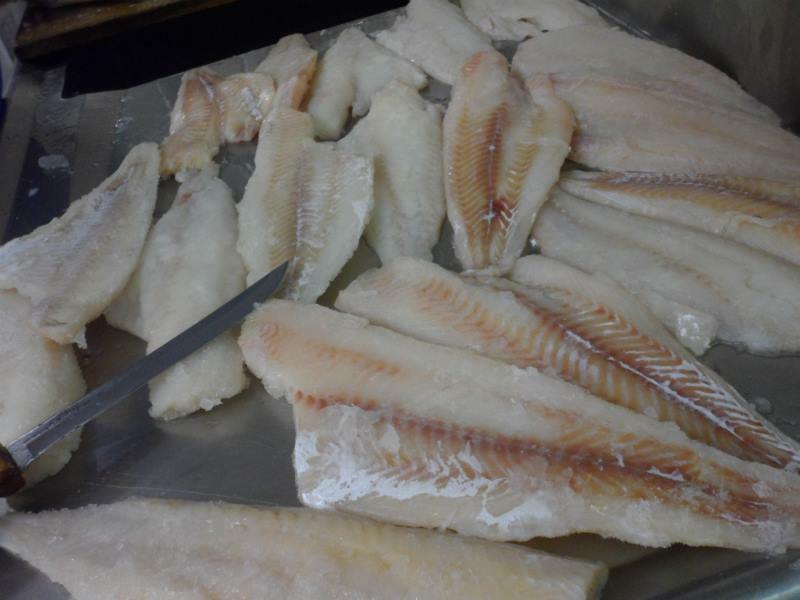 From Catfish, Walleye, Haddock, Perch, Pollack, to Tilapia and much more. 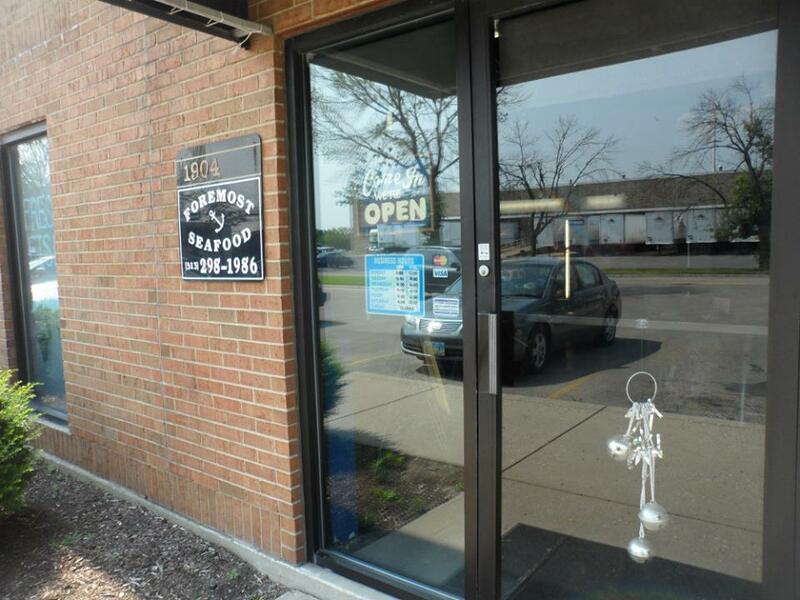 Call (937) 298-1986, ask for Tom to talk about your fish fry. 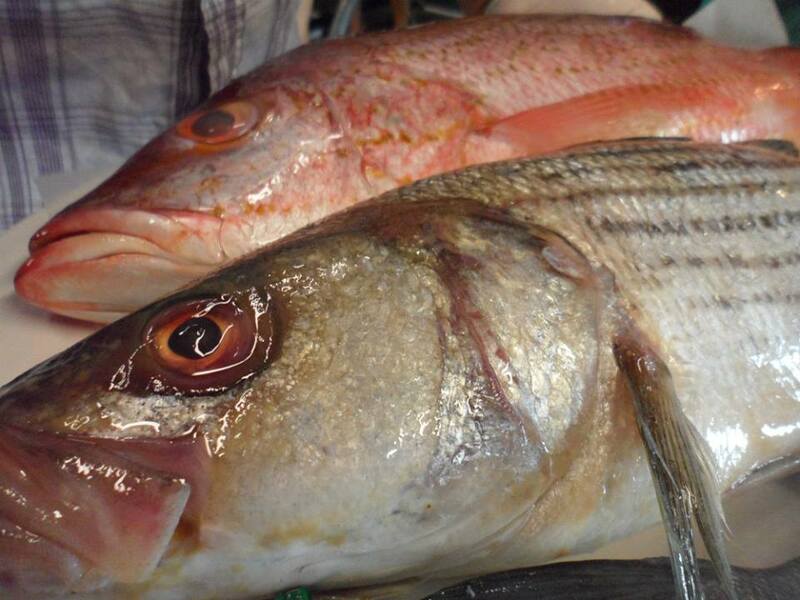 It will be the freshest fish fry you will ever taste, with the fish usually being about 3 days out of the water ! 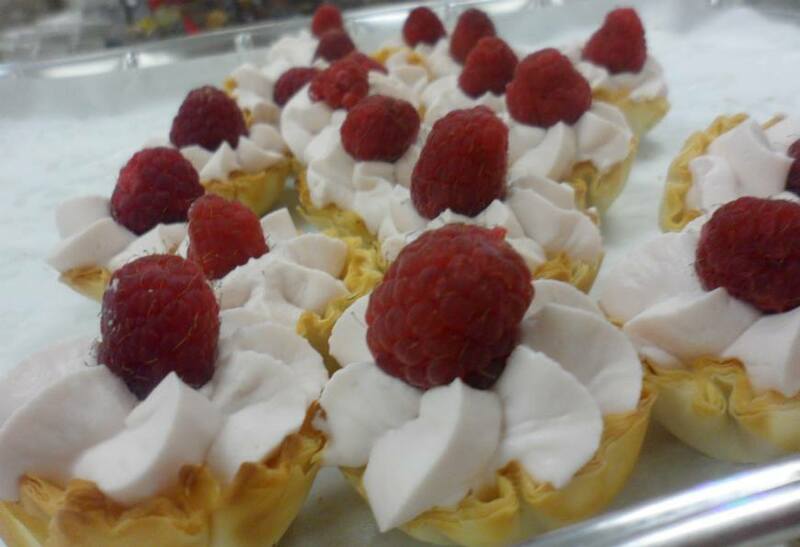 Find Food Adventures weekly articles right here EXCLUSIVELY at DaytonMostMetro. St Helens Fish Fry had chicken ! St Francis had baked fish too ! 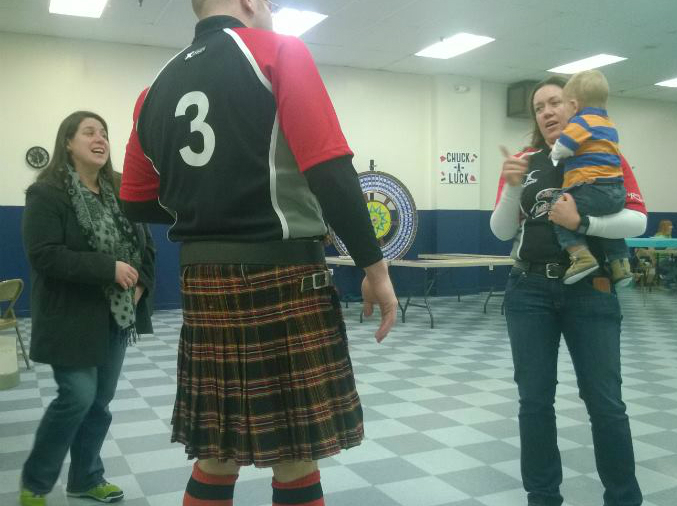 there seems to be another fish fry at the same location that the rugby fish fry is at on march 1st. Dayton Sting reserved the hall for March 1st.